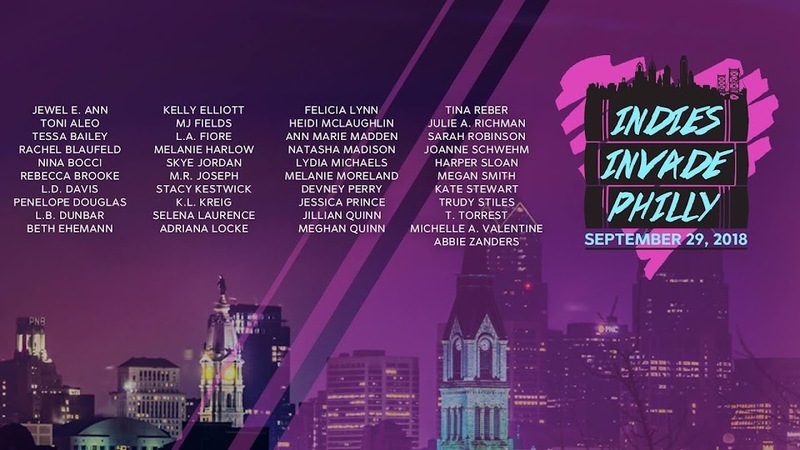 Indies Invade Philly: Indies Invade Philly 2016 Tickets Are Available NOW! Indies Invade Philly 2016 Tickets Are Available NOW! Tickets for Indies Invade Philly 2016 are now available! Please note—signing tickets are NOT refundable and do NOT include the after party. After party tickets MUST be purchased separately. We're expecting tickets to sell out quickly, so I do suggest buying them if you're interested in coming. Worst case, if you find you can't attend, you can always sell them in the Facebook attendees group later on. You must try to make a great impression inside the Seattle convention center and meeting room. There are a number of unique rooms available all over the world. This is the reason why you must select the best one which has the most professional meeting facilities.